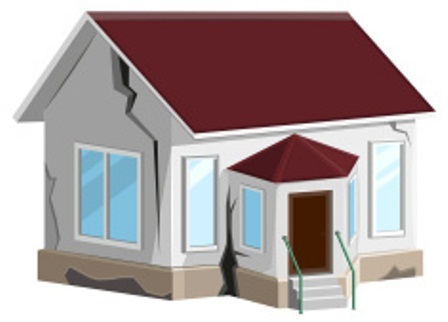 Cracks are not only unappealing, but they are also precarious to the foundation of your home. But, is every crack a danger for your home? Concrete tends to expand and shrink due to changes in moisture and temperature. And, it can cause unsightly cracks in your home. But, all the cracks that you find in your home do not damage the foundation. Is the crack in the concrete structure wide enough to allow moisture or water into your home? If yes, it should be immediately repaired by calling a waterproofing contractor because it can weaken the foundation of your home.